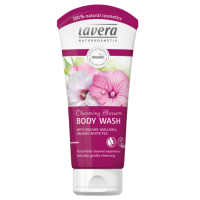 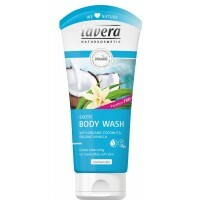 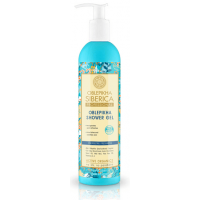 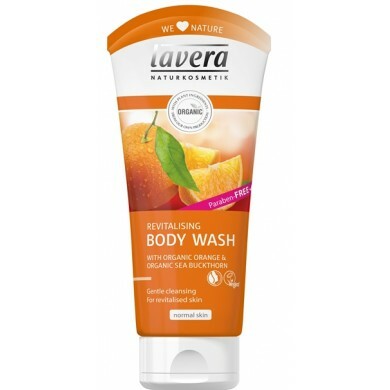 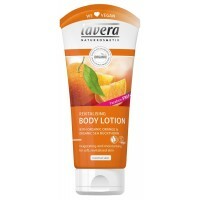 Lavera Orange Revitalising Body Wash gently cleanses your skin. 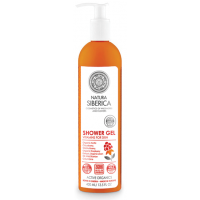 Organic Sea Buckthorn Extract keeps your skin moisturised, combined with organic orange extract promotes a fruity aromatic fragrance which has an energizing effect on your skin and senses. 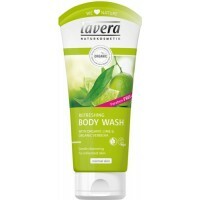 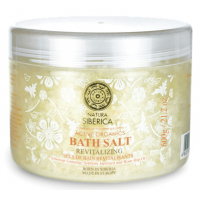 How to use: Apply to wet skin whilst bathing or showering, rinse thoroughly.